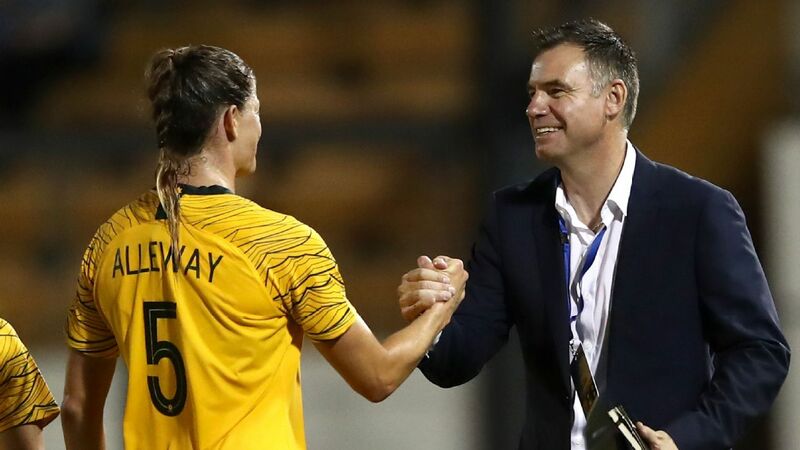 Coach Alen Stajcic says Caitlin Foord "could be one of the best players in the world," following the forward's three-goal performance in the Matildas' 5-0 victory over Chile on Tuesday in Newcastle. 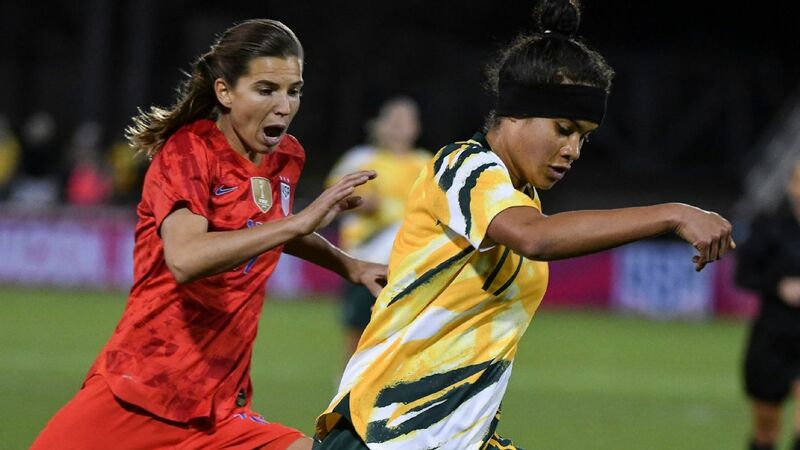 The Sydney FC attacker netted the first hat trick of her seven-year international career and set up another goal as the Aussies made a welcome return to form following their surprise 3-2 defeat against the world No. 39 on Saturday. 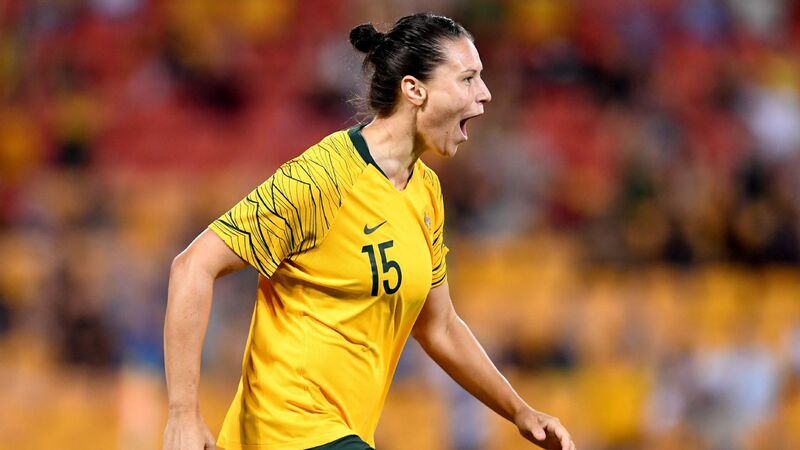 Foord was instrumental in Australia's stunning second-half performance following a tight opening 45 minutes, kicking off the goal avalanche by setting up the opener for Sam Kerr two minutes after half-time. 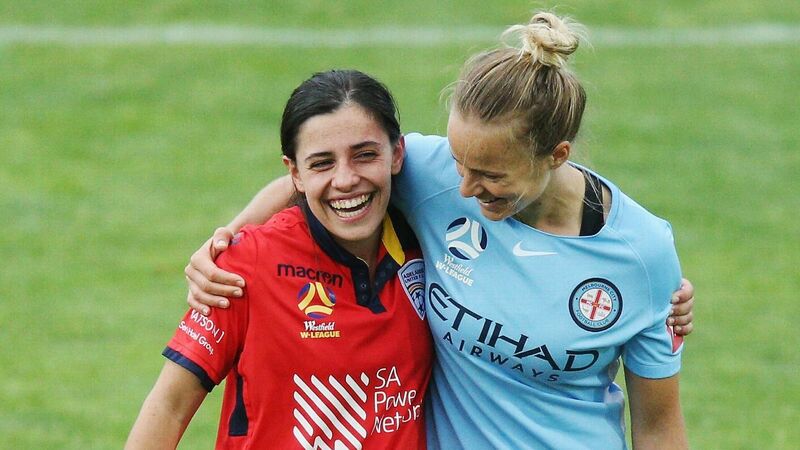 "I have said it to her many times, but she could be one of the best players in the world," Stajcic said when asked about Foord's vibrant second-half display. "Caitlin showed glimpses of that today, but for me she still has so much more in her. "She is such a fantastic mover with the ball, her one vs. one dribbling skills are amazing." Though still only 24, the Wollongong-raised Foord is set for her third World Cup next year in France after debuting as a 16-year-old. 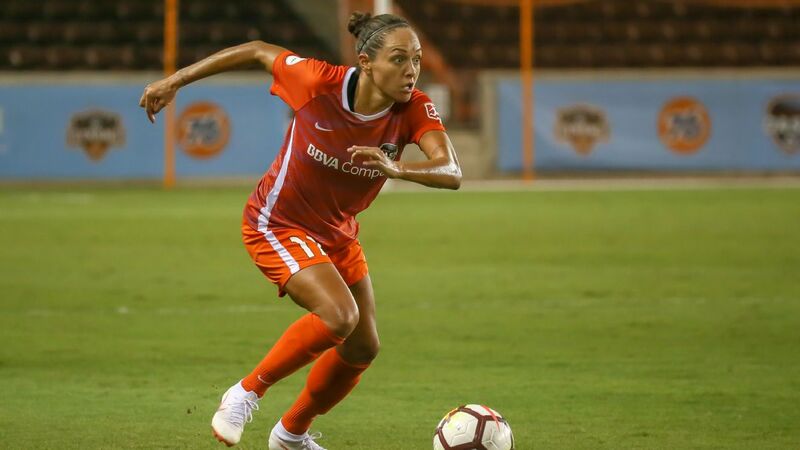 After starting out as a full-back and playing much of her career in midfield, Stajcic plans to lock Foord in alongside Kerr in a dynamic-looking forward line. "Staj tells me all the time I'm a bit like a roller coaster, having one good game and then I might go quiet," said Foord. "I'm really trying to build my consistency and be at my best every game." Foord suffered a serious foot injury at the tail-end of the last W-League season and rates her current level at only "75 or 80 percent." 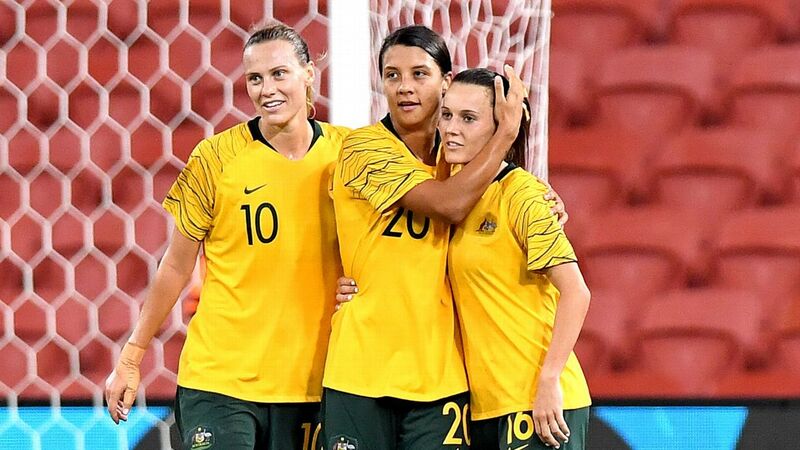 Caitlin Foord produced a fine performance in Australia's 5-0 win over Chile in Newcastle on Tuesday. 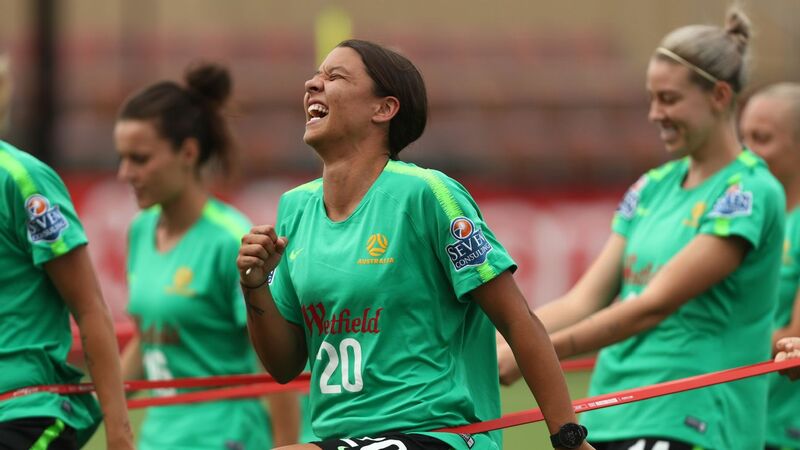 "I'm still trying to get back to where I was, and it is coming game by game," said Foord. 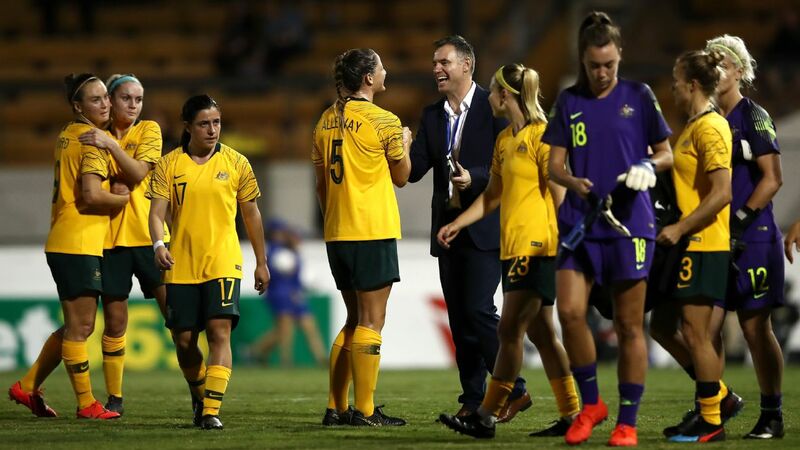 Tuesday's win was a welcome return to form for the Matildas, who had endued a rare three-game winless run. 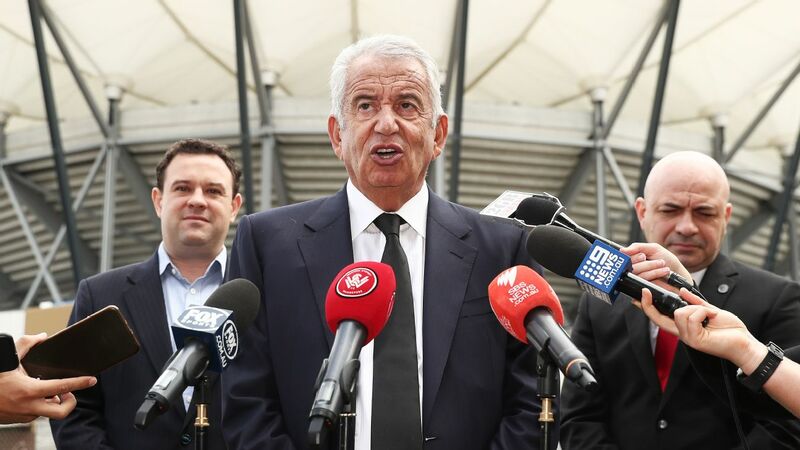 "We definitely don't like losing, especially against opponents we probably should be dominating," said Foord. "We wanted to redeem ourselves, not only for ourselves but for the home crowd." 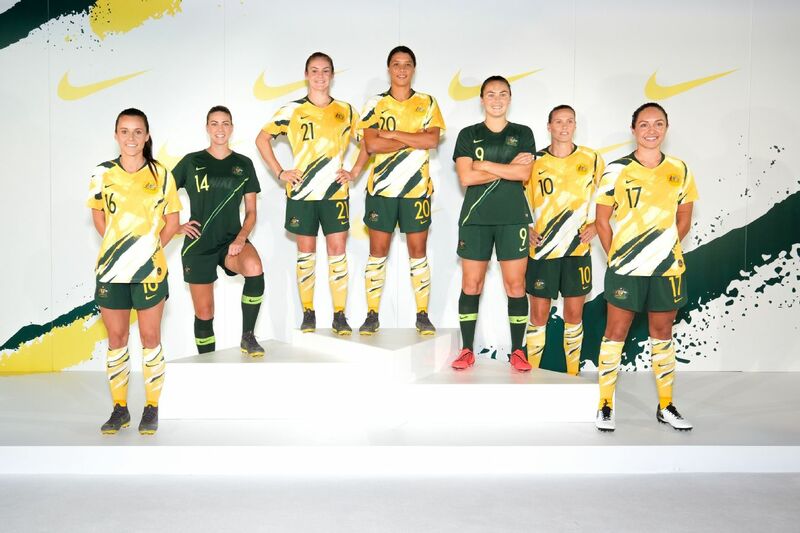 There was further good news overnight for Australia, who are now expected to hold on to sixth spot in the world rankings, meaning they retain one of the top seeds for next month's Women's World Cup draw. The Netherlands qualified for France but their second-leg play-off draw against Switzerland is set to leave them just shy of the Matildas in the rankings.